Chris Brown and Royalty catch a flight with Dumbo at Disneyland. 23. 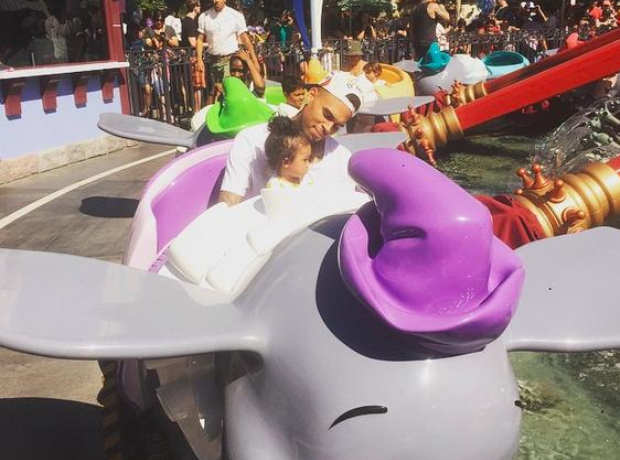 Chris Brown and Royalty catch a flight with Dumbo at Disneyland.